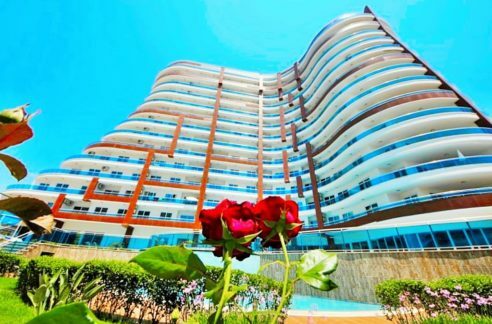 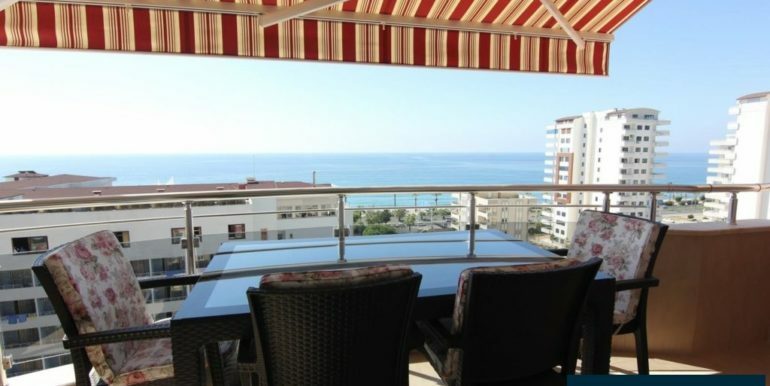 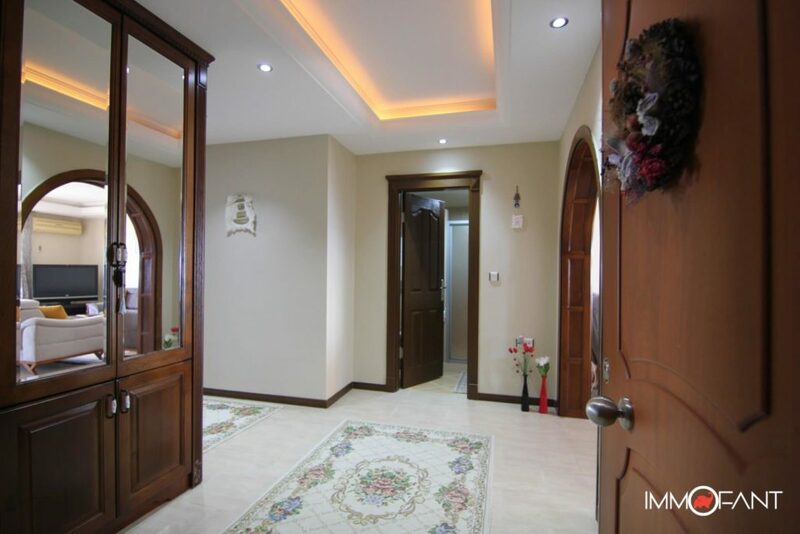 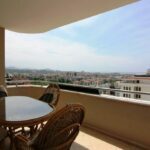 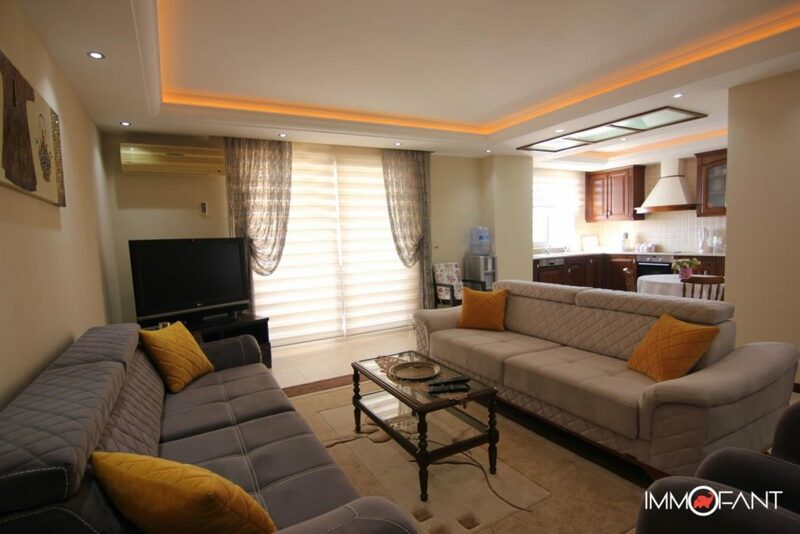 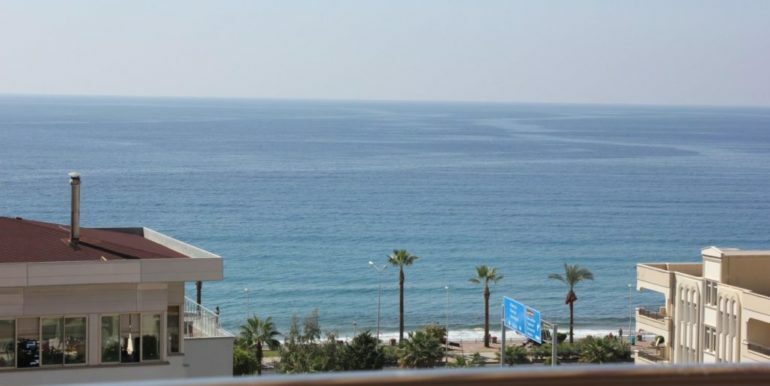 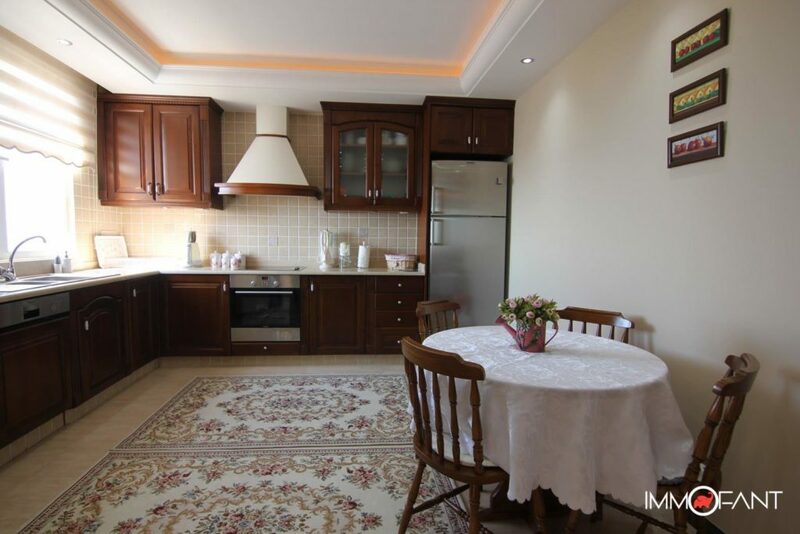 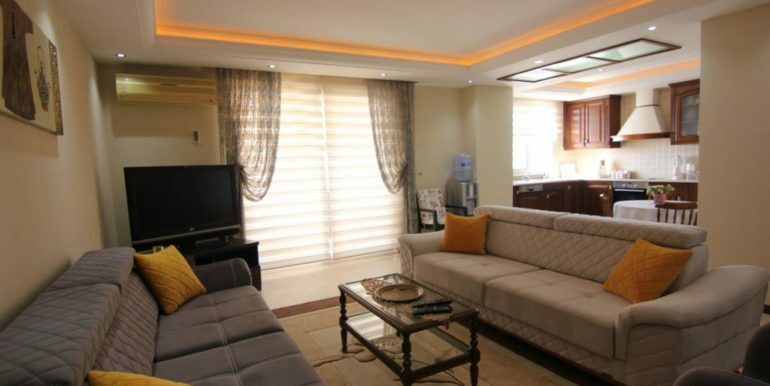 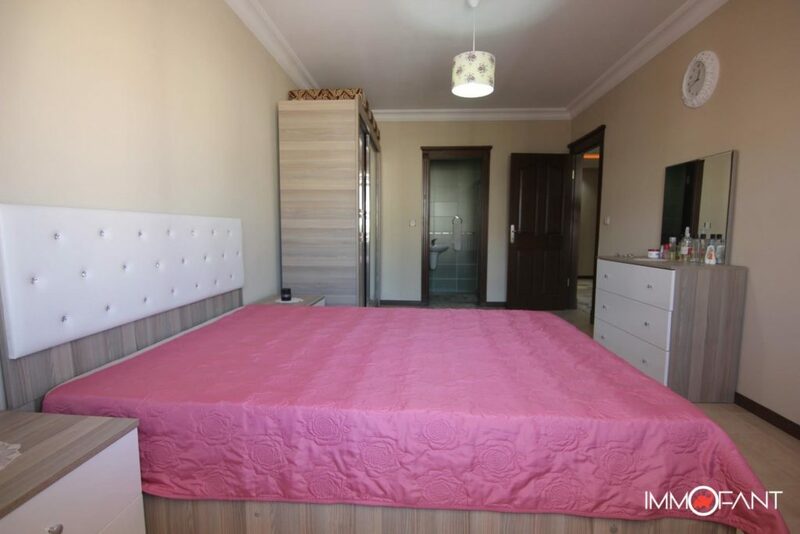 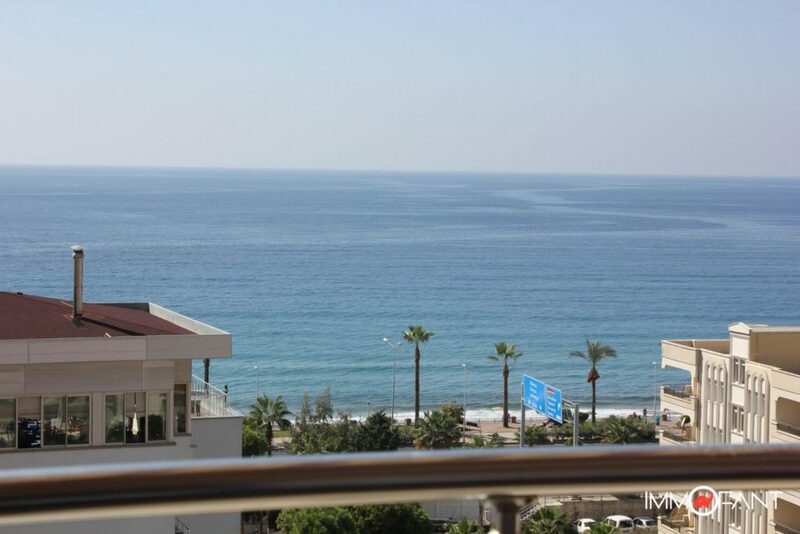 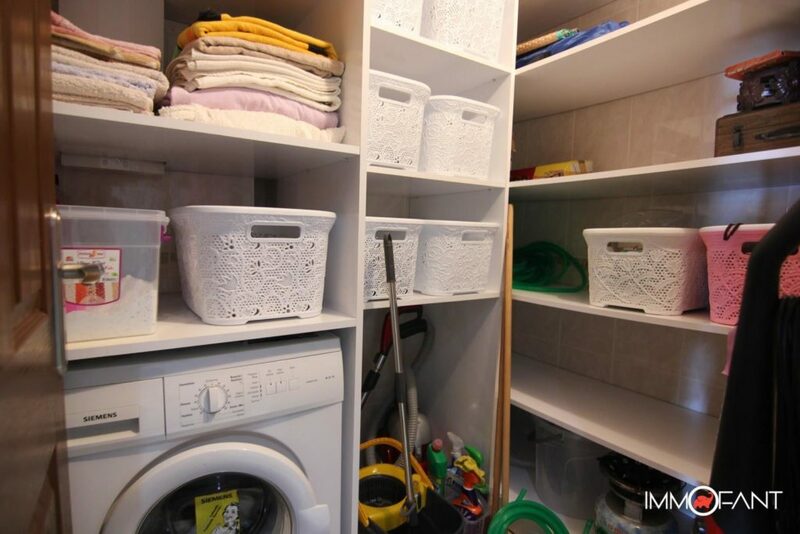 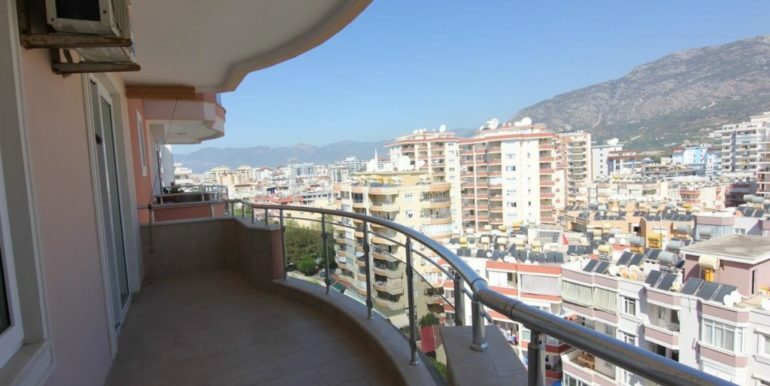 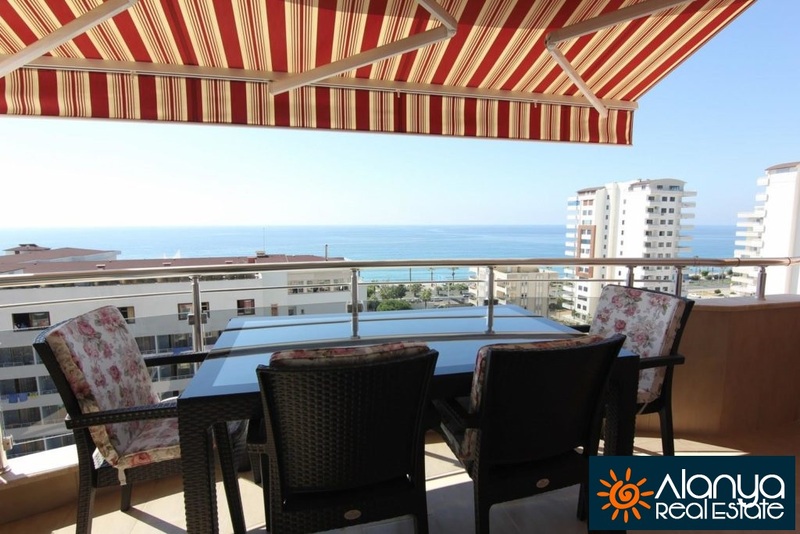 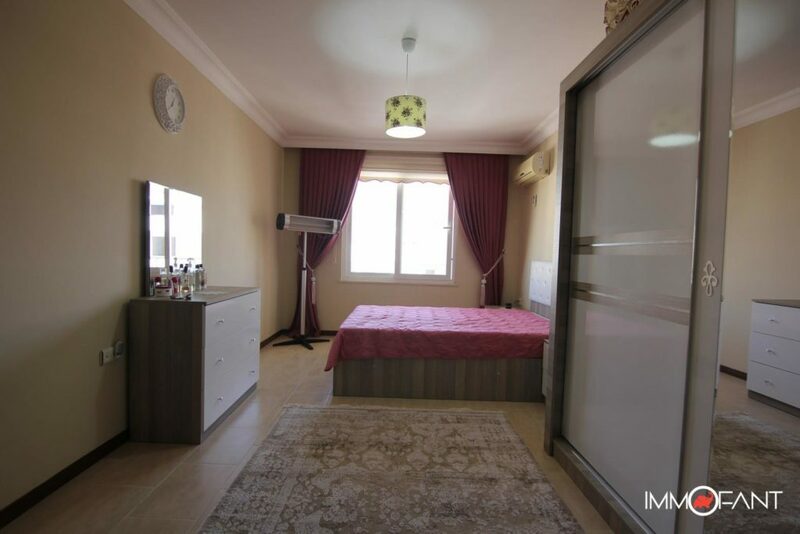 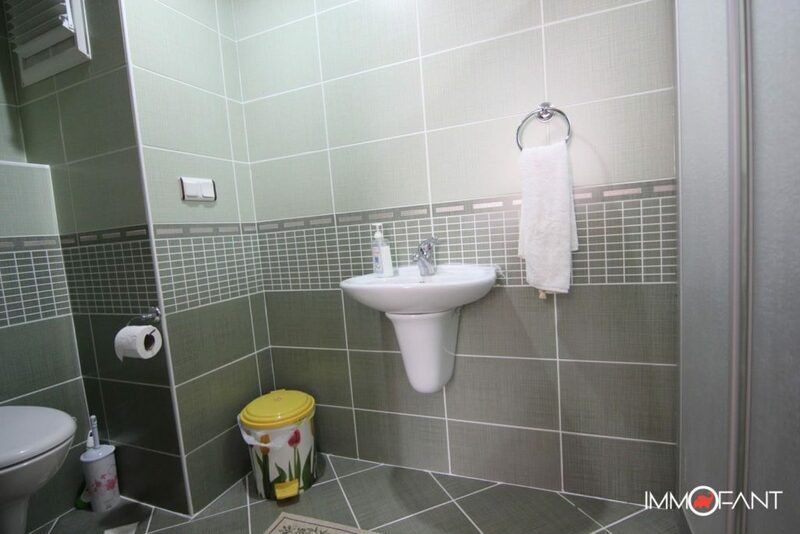 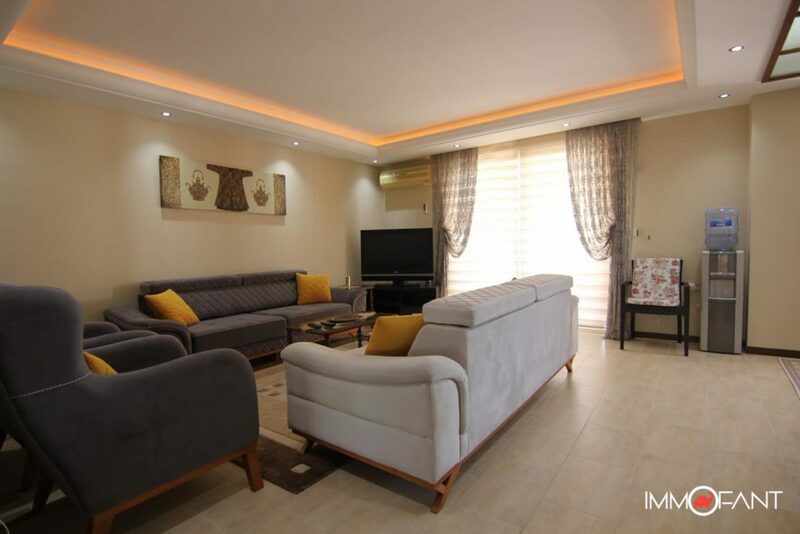 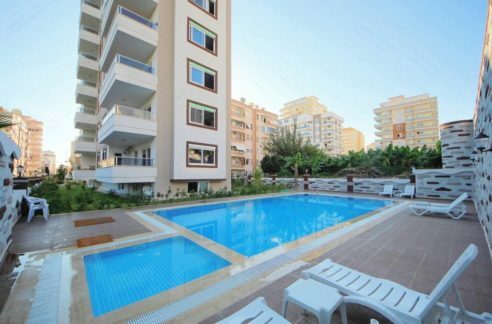 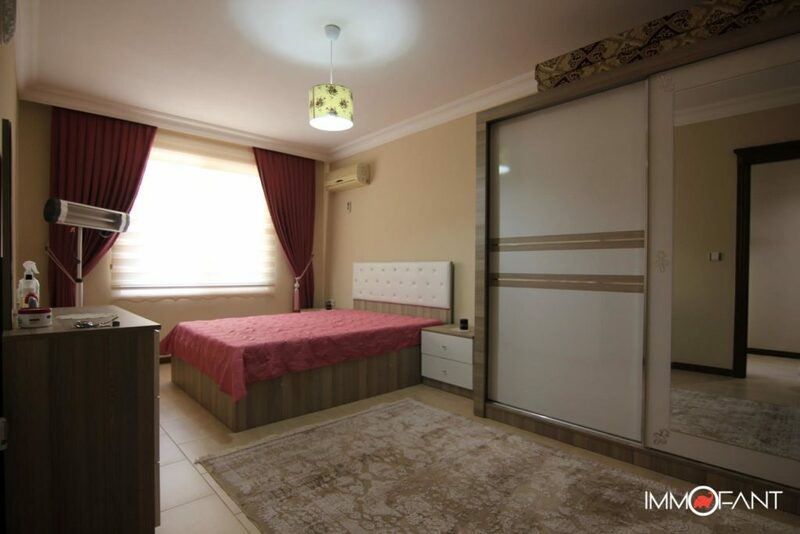 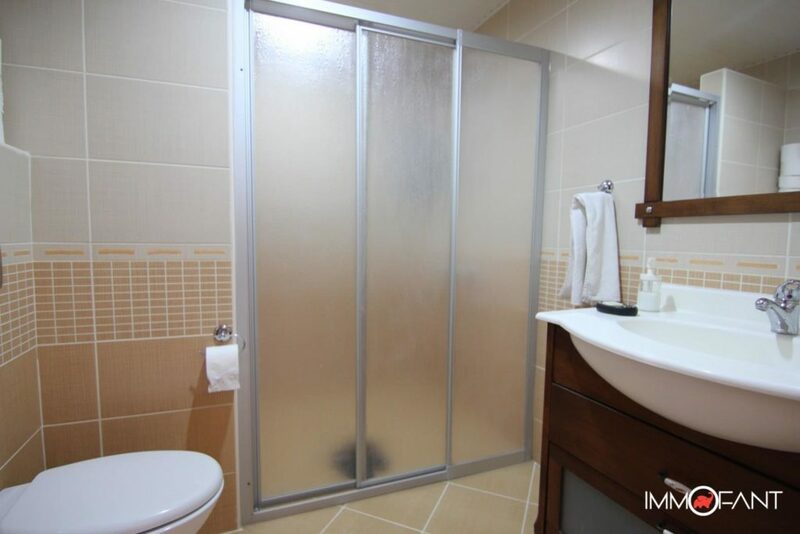 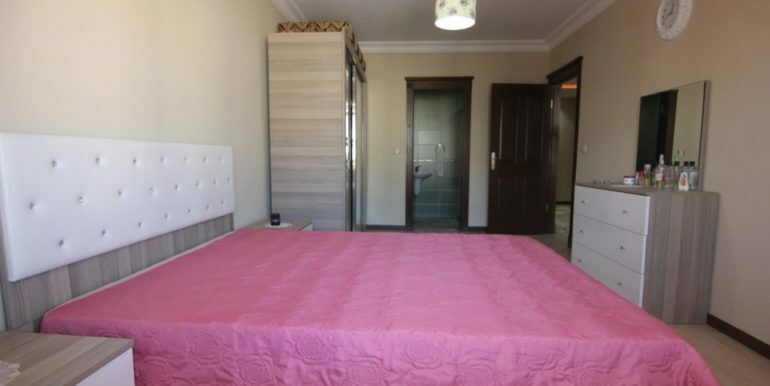 95000 Euro Sea View Apartment for Sale in Alanya Mahmutlar – 1 living room – 2 bedroom – 2 bathroom – beachfront – sea view aprtment for sale in alanya mahmutlar turkey. 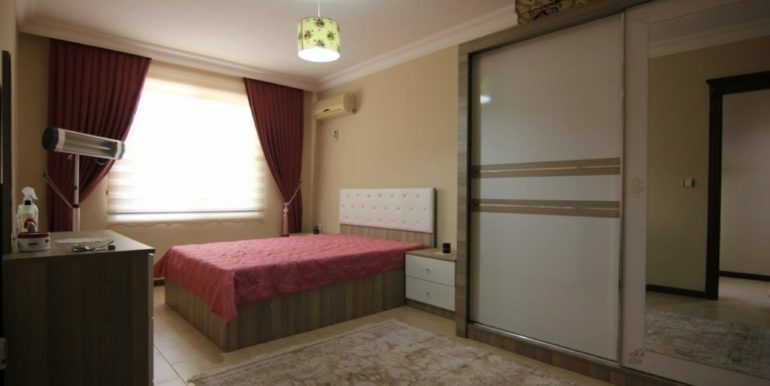 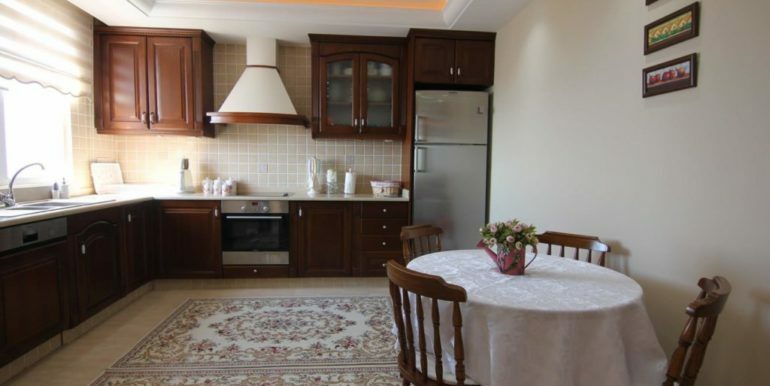 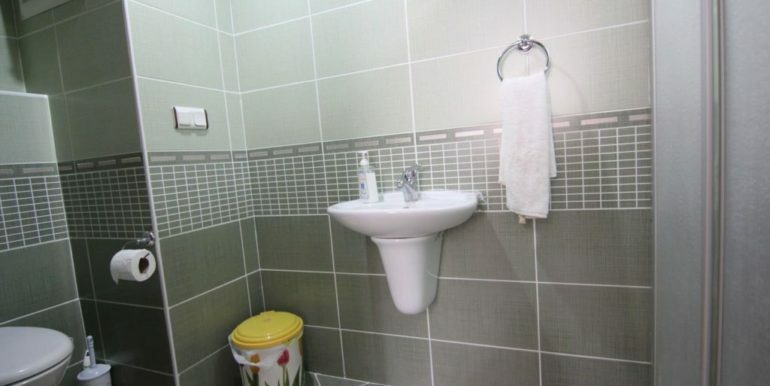 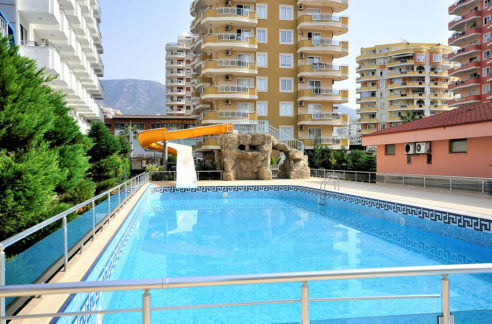 The apartment is located in Alanya Mahmutlar, just 50 meters to the beach. 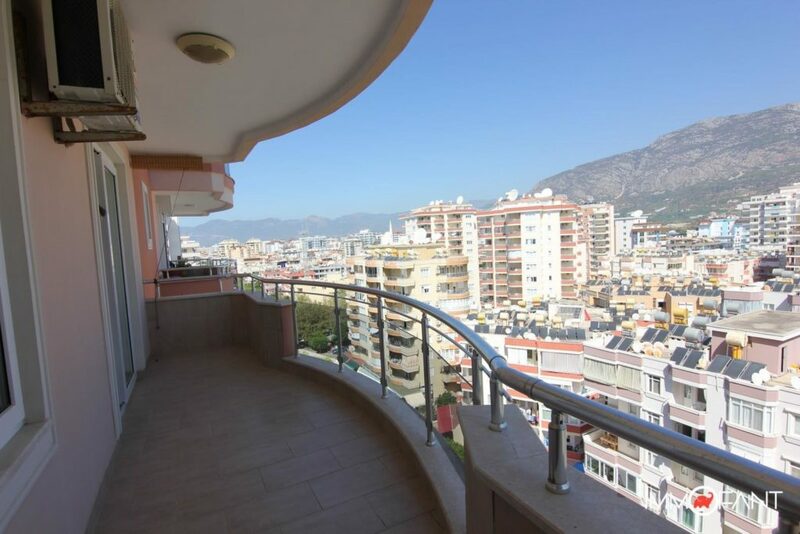 The 9th floor apartment offers a large lot of over 130 m2 with a living room, separate kitchen, 2 bedrooms, 2 bathrooms and 2 balconies with sea views and mountain views. 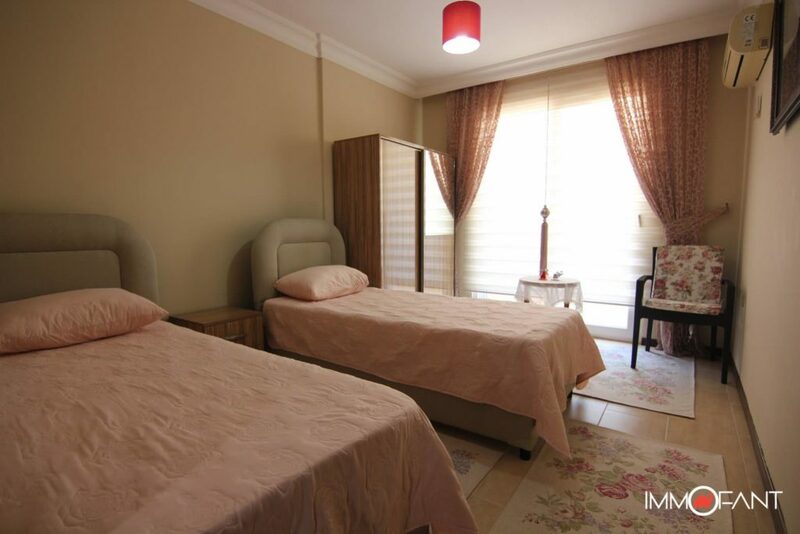 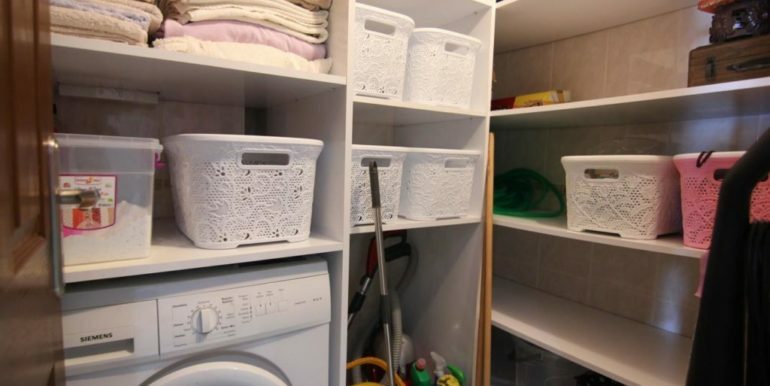 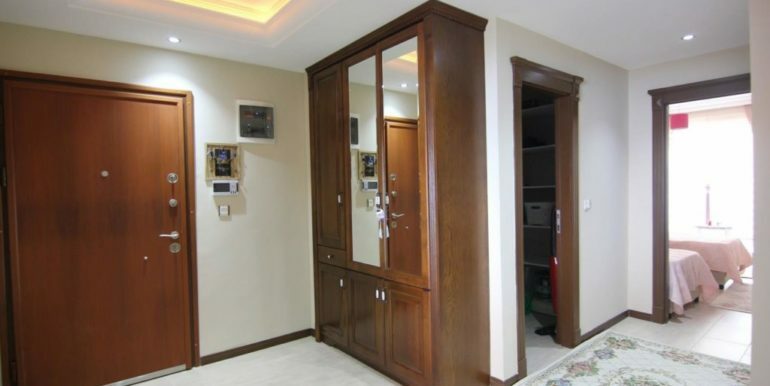 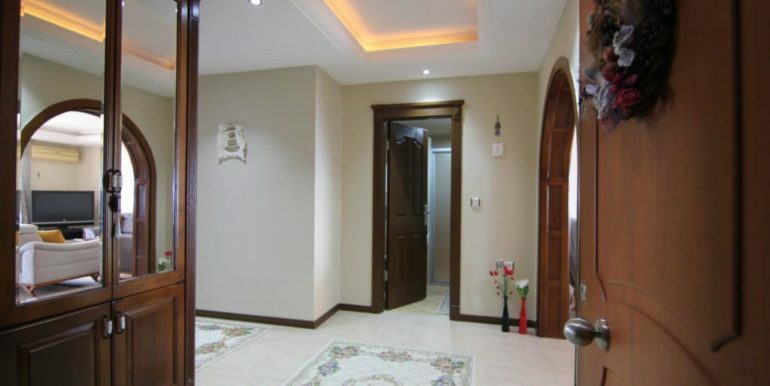 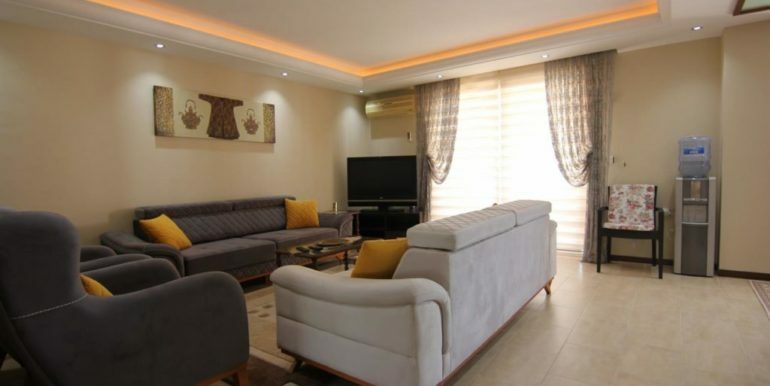 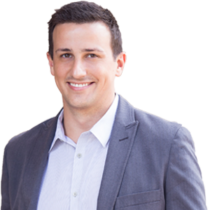 The apartment is well-kept and is offered furnished.